With an area of approximately 236 800 km², Laos is about the same size as the former Federal Republic of Germany. It could be said that Laos would cover roughly two-thirds of present-day Germany. In contrast to Germany, however, Laos only has a population of approximately 7 million, which is almost hard to believe about a country in Asia! The inland of Laos is framed by the Xiangkhoang Plateau (2 817 m) in the north and the Bolaven Plateau (2 000 m) in the south. The longest river in Laos, the Mekong river, is 1 865 km long and forms the border with Thailand. Being the key artery for transport, the river also connects the cities Luang Prabang and the capital Vientiane. While 40 % of the country is still covered by rain forest, 75 % consists of rugged mountain ranges. Environment: As in other countries, widespread deforestation in Laos over the last few decades has led to a drop in ground water levels in some regions. 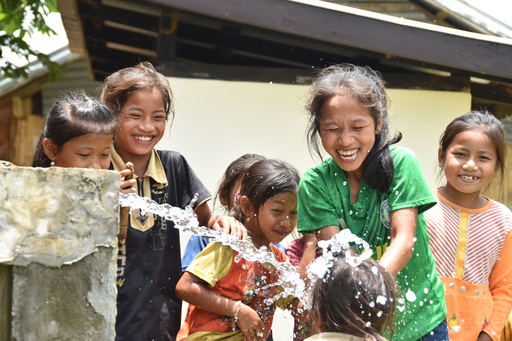 This has resulted in a dangerous situation in Laos as far as drinking water is concerned. The forest is particularly endangered as a result of timber production, clearing to gain farmland and fuel production. Around 300 000 ha of forest are being destroyed every year. As a result, more than 68 species are now facing extinction. However, approximately 14 % of the territory is now protected. Another major environmental problem is that of unexploded bombs left over from the Vietnam war, one which particularly affects those in agricultural areas, leaving many dead and injured. 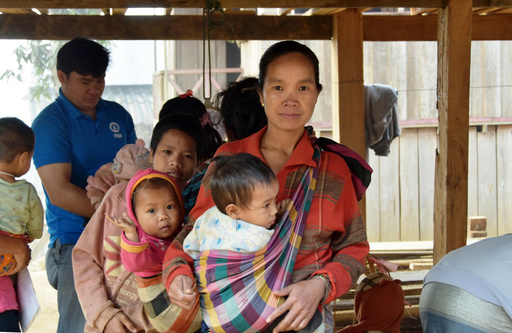 Those living in remote villages in the provinces of Oudomxay and Salavan are very far away from the nearest health center. The majority of the inhabitants belong to ethnic minorities and find it hard to communicate with health workers. Due to the fact that these clinics offer very little privacy, the majority of women are giving birth at home without any kind of medical assistance. Furthermore, many pregnant women and children are suffering from malnutrition. Studies carried out in the project regions show that this problem affects roughly half of all children under the age of five. This is largely due to diarrheal diseases but also to the traditional rules of nutrition. They lead to pregnant women having an unbalanced diet and mothers feeding their babies rice early on instead of breastfeeding. As a result the children are lacking essential nutrients which are needed for healthy development. 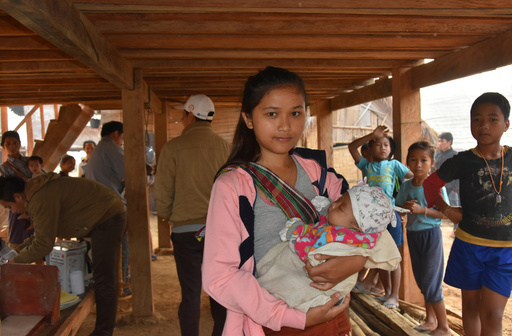 With this project, we want to improve the health situation of mothers and infants in three districts of the Oudomxay and Salavan provinces. The construction of three health centers and the expansion of a further eight health centers to include mother-child units will provide pregnant women, mothers and children with better access to medical care. In cooperation with local health authorities, we will be training midwives to enable them to carry out local check-ups on pregnant women and provide advice on nutritional and hygiene matters. All eleven health centers as well as three local communities will be equipped with new water supplies, sanitary and washing facilities. They will improve general hygiene in those areas and help prevent diseases. 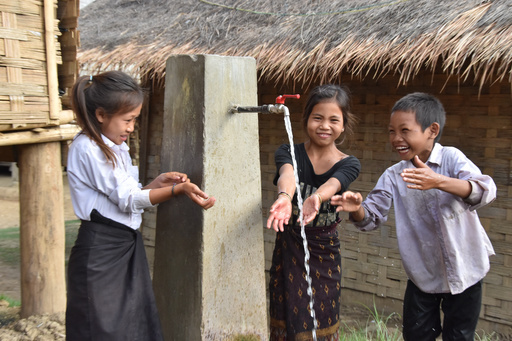 This project will improve the lives of 41 000 children under five and more than 208 000 inhabitants of the Ta Oi and Salavan districts, the Salavan province and the Houn district of the Oudomxay province.